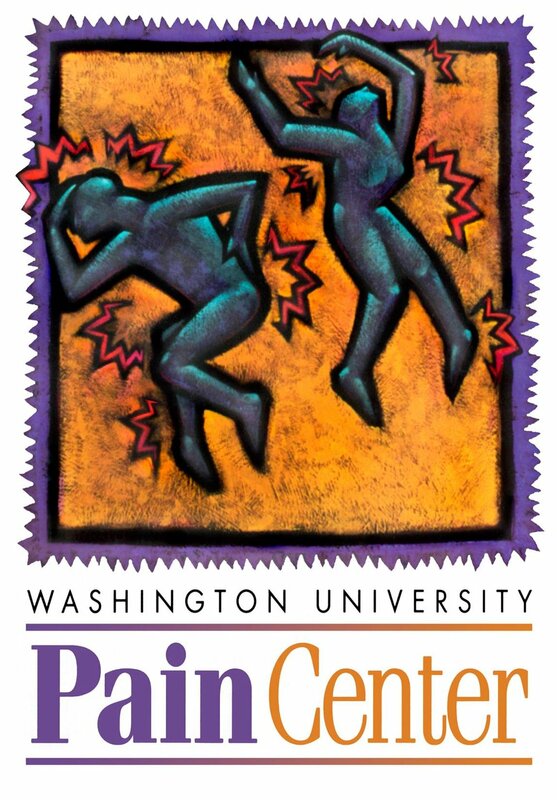 Our mission is to develop new therapies to reduce chronic pain and its impact on quality of life. Over 100 million people in the U.S. alone suffer from chronic pain, but the treatments available to these patients are few and their use is limited by severe side effects of these medications. Unfortunately for these individuals, little progress has been made in the development of new types of medications to treat chronic pain. In our lab, we utilize a combination of behavioral studies, patch clamp electrophysiology, optogenetics, in vivo imaging, molecular and genetic approaches to understand the signaling pathways involved in nervous system plasticity that underlies pain sensitization. Our mission is to identify novel approaches to reverse this maladaptive plasticity to provide new therapeutic strategies to reduce pain and its impact on patient quality of life. Work in the lab also includes clinical science aimed at translating findings from the lab into new or improved therapies for patients with pain. These studies include comparative studies of human physiology to preclinical models, as well as healthy human volunteer studies aimed at establishing proof of concept for novel analgesic therapies based on findings from the laboratory.